Alan Levine threw out a fun #ds106 assignment asking folks to rework the OER16 ticket to ride design poster, which I personally think is a great design. And then I saw the venerable Tom Woodward played on the concert ticket theme, which came out well. Love to see the educational insurance salesman getting the band back together. Mariana Funes took the whole think in a different direction with her movie poster take on the assignment. So I was thinking about the idea of ticket and was looking for an archival photo of a cop giving someone a ticket to play off thebrilliant repartee between Walter Neff and Phyllis Dietrichson in Double Indemnity. Phyllis: (Standing up.) Mr. Neff, why don’t you drop by tomorrow evening around 8:30? He’ll be in then. Neff: Yeah, I was. But I’m sort of getting over the idea, if you know what I mean. Phyllis: There’s a speed limit in this state, Mr. Neff, 45 miles an hour. Phyllis: I’d say around 90. Neff: Suppose it doesn’t take. 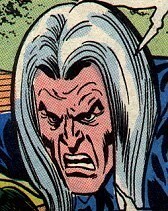 Neff: That tears it… (He takes his hat and briefcase after his advances are coldly rebuffed.) 8:30 tomorrow evening, then. But, it was a bad idea because it was way too complicated and I couldn’t find any good archival images, but I did find this image from the 1984 film Repo Man. 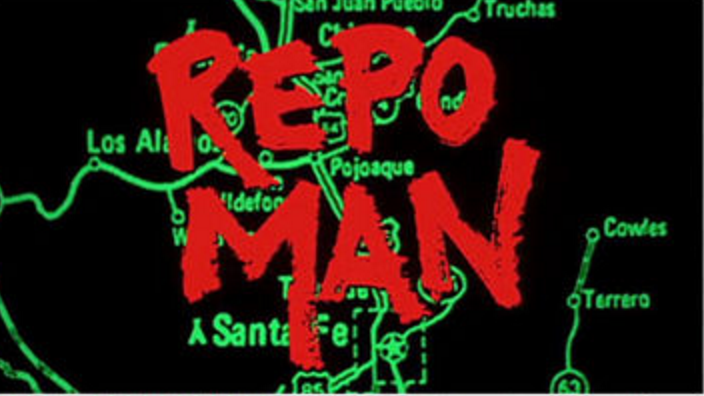 Given the whole Reclaim Code is inspired by Repo Man, and the play on repossessing/reclaiming made me think, hey, what if I turn this shot into the ticket to ride, or not ride. 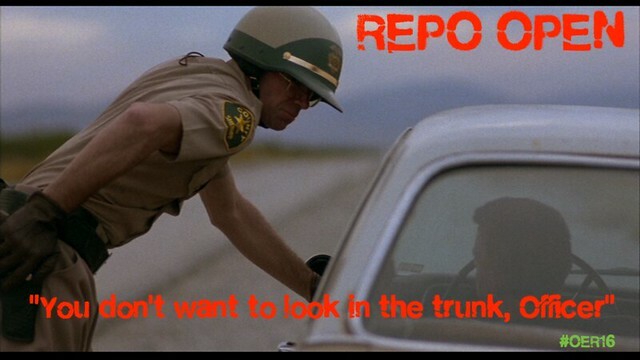 The title was immediate for me, “REPO OPEN” which is a great play on my talk as both a code repo, reclaiming the edge of open, and a bit of old fashioned capitalist repossession. The subtitle is a warning from the beginning of the film that the old man driving the car gives the cop. What’s in the trunk? Well, it’s never entirely clear in the film, kind of the MacGuffin driving the plot (something ds106 loves to mess with). But in this instance the cop opens the trunk only to get evaporated. What does it mean? I have no idea, but the aesthetic is right! As for the making, it was pretty simple, I didn’t push myself all that hard to be honest. I grabbed the City Burn font from DaFont because it’s kinda spray painty, but not really close at all to the original Repo Man font which is a fail on my part. This entry was posted in digital storytelling and tagged DesignAssignments, DesignAssignments1928, ds106. Bookmark the permalink. “Brilliant!” as those Brits love to shout. The cop at the window handing a ticket was a second idea I mulled and I’m glad you ran with with it, and even going farther with Repo-ing it. (it’s almost an anagram of “open”, better than “nope”). I’ve seen the trunk, it’s the glorious open internet, a trunk of gold.